NYC actors have six chances to book a role this week. The HBO series “Succession” is casting background roles on its second season and a national car commercial is casting talent for speaking and non-speaking roles. Plus, the Broadway show “Come From Away” is casting Equity talent for upcoming replacements for various roles and a musical adaptation of “Bridges of Madison County” featuring country and folk tunes are casting union and nonunion talent. Find a role that fits your skills today! 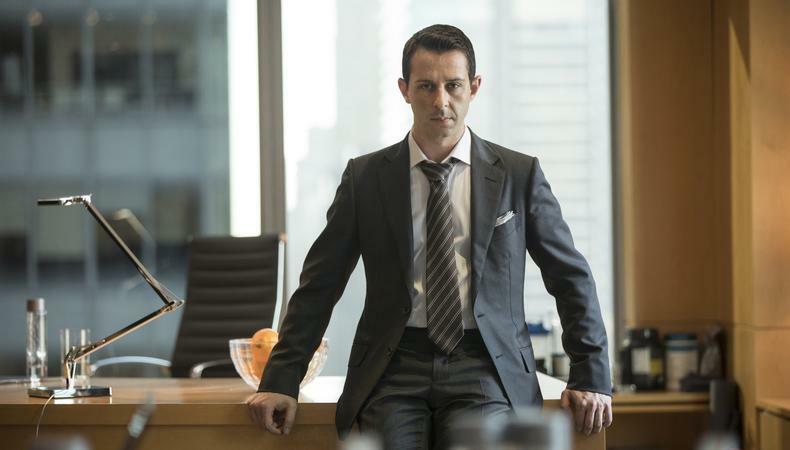 The HBO series “Succession” is casting background roles on its second season. The production is casting male and female Asian talent, aged 18 and older, to play Japanese hospital types and business types. Talent playing business types must provide their own business attire. Shooting takes place between Jan. 23 and Feb. 13 in New York City. Background talent will be paid. Apply here and here. The Broadway production of “Come From Away” is casting Equity actor-singers for possible future replacements. The production is seeking male and female talent, aged 18 and older, for the potential replacement roles. The show is currently running at the Gerald Schoenfeld Theatre. Talent will be paid a minimum of $2,095 per week under an Equity Production (League) Contract. An Equity Principal Audition is scheduled for Jan. 25 in NYC. Apply here! A car commercial set to air nationally is casting NYC-based talent. The production is casting three supporting, non-speaking parts: A car salesman, for Caucasian male talent, aged 28–36, and male and female talent, aged 35–45, to play a couple. Additionally, the commercial is casting female talent, ages 34–39, to play the speaking role of a representative. Shooting is scheduled for Jan. 22 in New York City. Talent will be paid $850 per day for speaking roles and $600 for non-speaking roles. Apply here! A production of the musical “Bridge of Madison County” is casting five roles for Equity actors. Additional roles are available for nonunion talent. Equity roles are for male and female talent, aged 35–65. Nonunion roles are for male and female talent, aged 18–35, and include ensemble roles. Singing is required for all roles, mostly in folk and country styles. Rehearsals begin on June 3, with a run from June 19–30. Performances take place at the South Orange Performing Art Center, a 35-minute train ride from Penn Station in South Orange, New Jersey. Equity talent will be paid $425 per week plus health, pension, and transportation (train fare), under an Equity SPT Tier 6 Contract. An Equity Principal Audition is scheduled for Jan. 24 in NYC. Apply here! The feature film “Inner City Rats” is shooting additional footage. The production is casting talent to play roles in the supplemental material. The film depicts young misfits, petty thieves, and low level criminals in New York City. The production is casting male and female talent, aged 18–35, to play criminals. Shooting takes place this spring. Talent will be paid $350 per day, with meals and drinks provided. Apply here! Sundog Theatre’s annual production of “Scenes from the Staten Island Ferry 2019” is casting 15 roles. “Scenes” consists of six one-act plays from writers throughout the U.S. and abroad. This year the plays feature audience-choice alternate endings. The production is casting seven roles for male and female talent, aged 22–39, and eight roles for male and female talent, aged 40–67. AEA actors are invited to audition; there is a possibility of an Equity showcase contract. Rehearsals take place on Feb. 18–20 and 22, with a dress rehearsal on Feb. 23. Performances on Feb. 23 and 24 and March 1–3. Talent will be paid a flat $100. An open casting call is scheduled for Jan. 21 in NYC. Apply here!